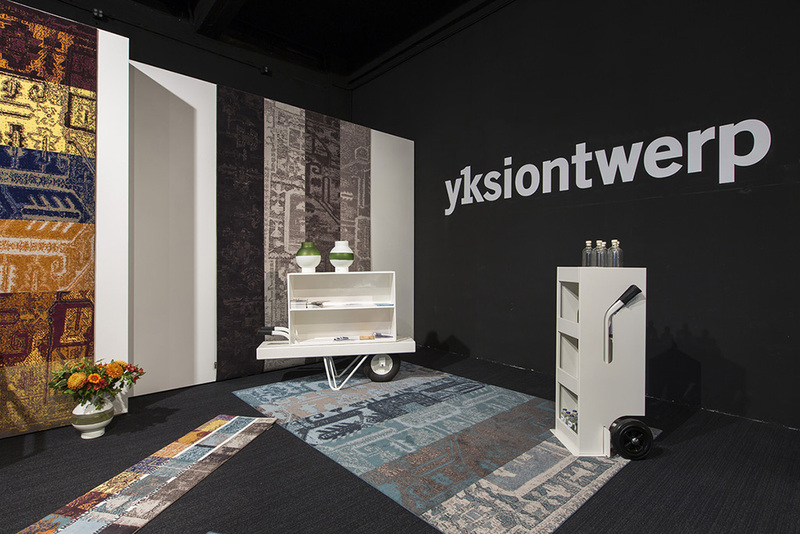 Eindhoven-based Yksi was founded 23 years ago by Leonne Cuppen, Kees Heurkens, and Eduard Sweep. 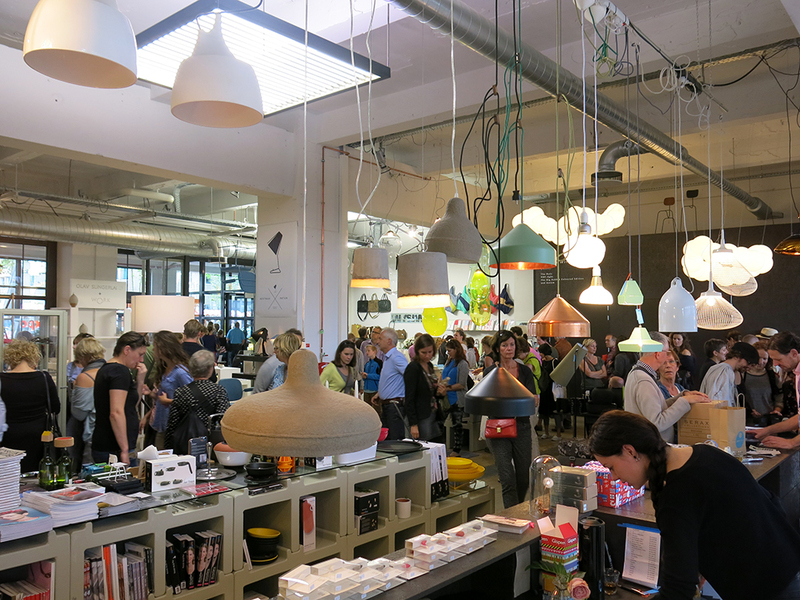 Hyperactive as ever, they have during Dutch Design Week 2014 a very comprehensive program of presentations and exhibitions. 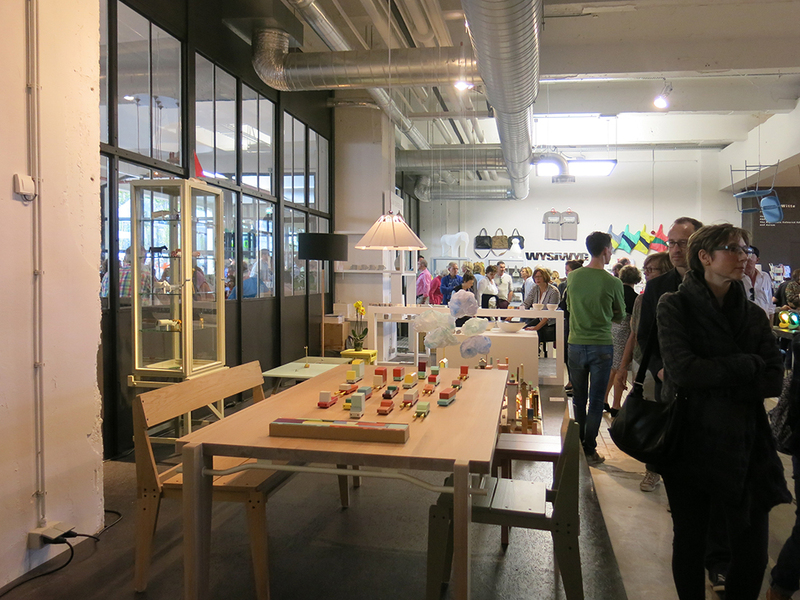 Yksi is active on three fronts: Yksi Design, Yksi Expo and Yksi Shop. 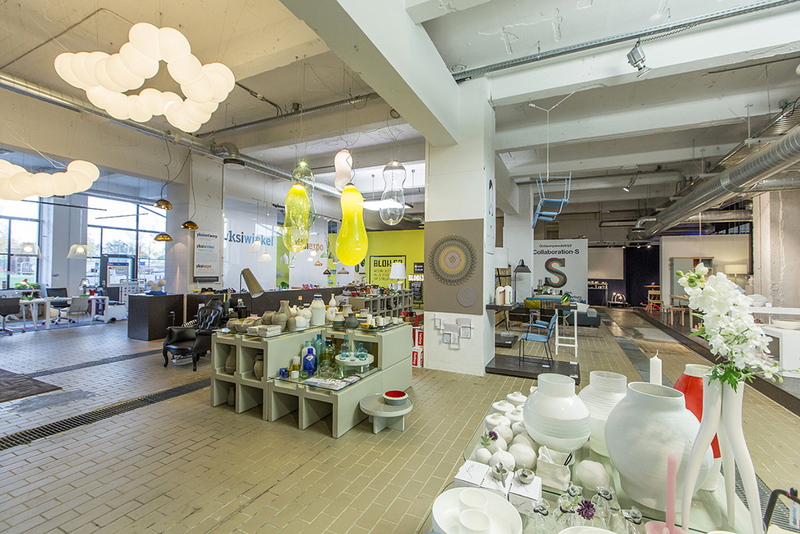 Yksi Design ensures high-profile furniture and interior designs. 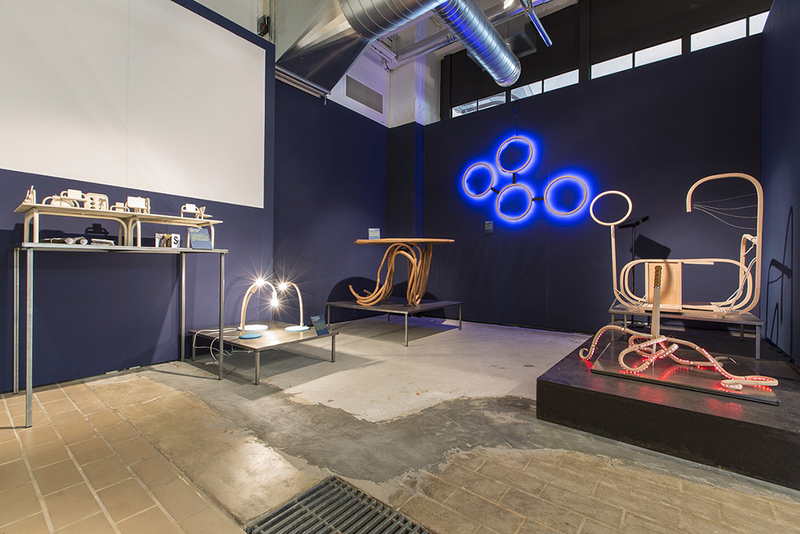 Yksi Expo shows changing exhibitions in which design is connected with art, architecture and technology in an inspiring way. 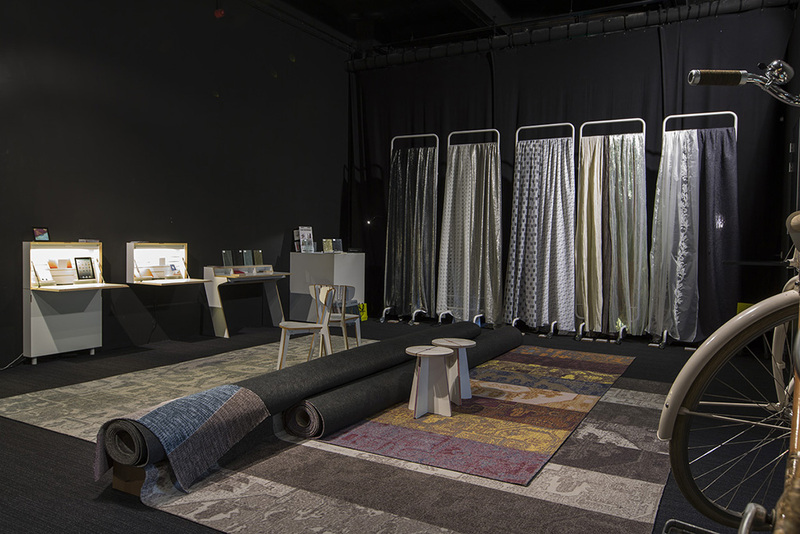 Yksi Shop is a fully-fledged Dutch Design lifestyle shop in which furniture, curtain fabrics, carpets, accessories and gift items by well-known Dutch designers and young talent are presented in a special way. 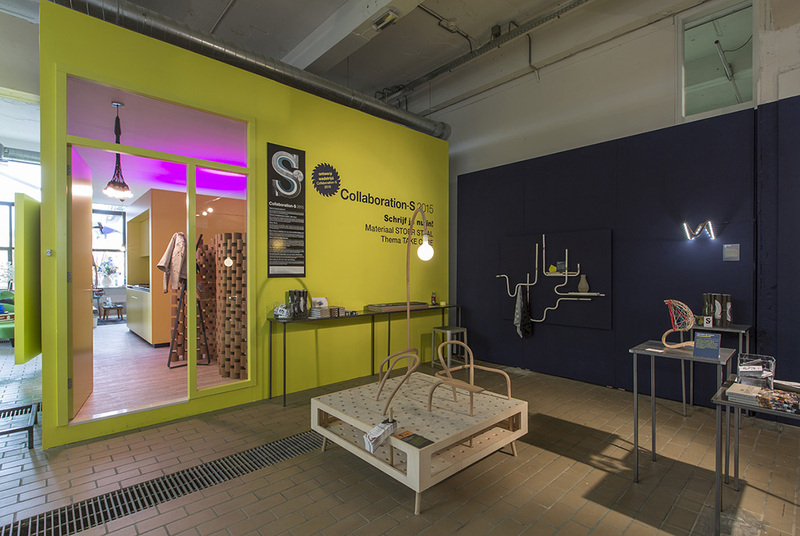 In Yksi Expo: ‘Collaboration-S’ – entries design contest for students organized by Satelliet Meubelen. ‘Story Tiles’ – miniature stories by designer Marga van Oers on so-called ‘witjes, old-Dutch white tiles that have been made in a traditional way ever since the 16th century. 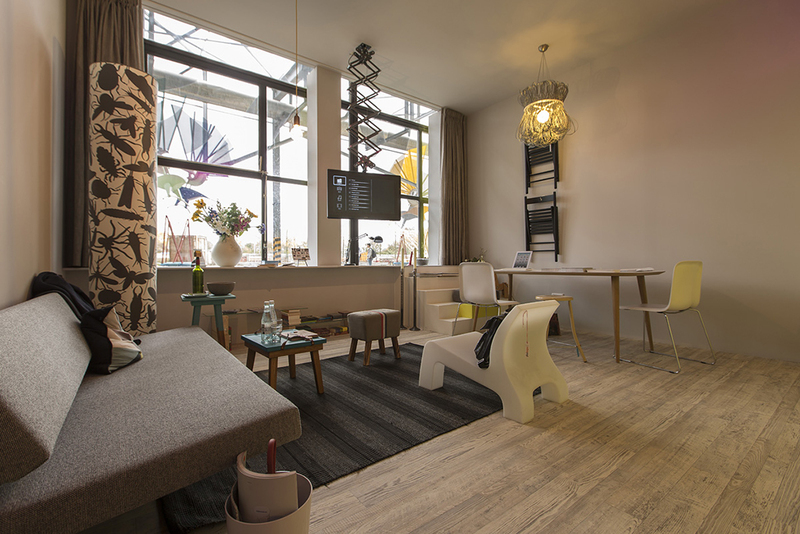 ‘Modelwoning BLOK 63’ – with an original interior by Yksi Design. 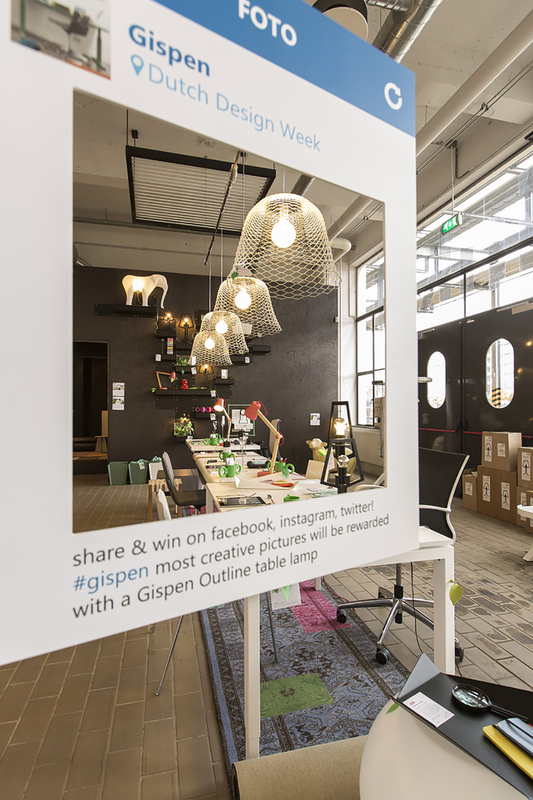 Gispen shows new products and solutions for home and office. Graduation works Academy Of Fine Arts Maastricht. 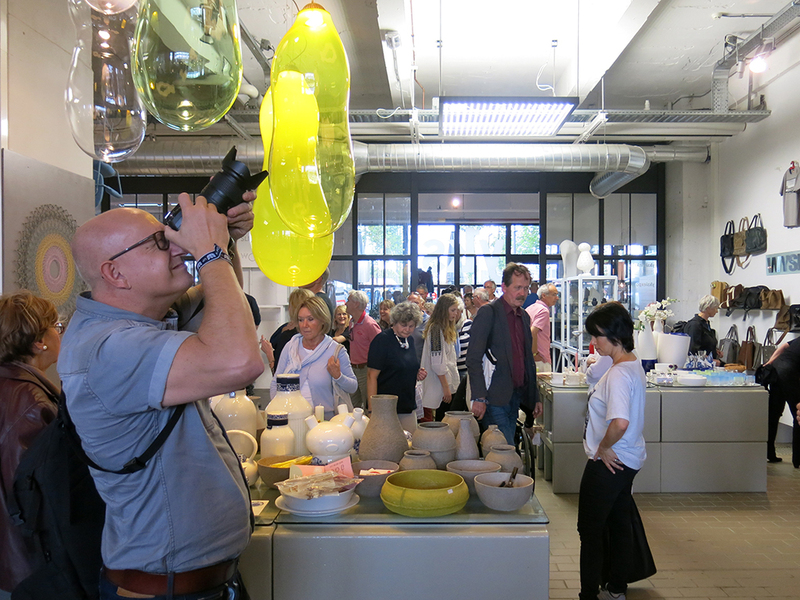 In Yksi Shop: SeeMe (EyeCatcher), design duo Heetman | Patijn, Alex de Witte, TheVelvetLab, Basten Leijh (Sandwichbike), Okimono and Onderstroom. We will be raffling of two paper pulp bowls designed by Debbie Wijskamp for manufacturer Serax among the people who respond before October 31.